Tripawd Talk Radio interview with Cyndie Courtney, DVM, creator of “VetChangesWorld.com. Emergency amputation surgery for dogs and cats is scary, but Dr. Brian Beale of Nat Geo WILD’s Animal ER show can help. 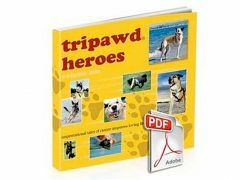 This Tripawd Talk Podcast shares his insight about life on three legs for dogs and cats. 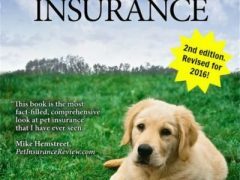 Listen to our Tripawd Talk podcast about how to choose and buy pet health insurance with veterinarian expert Dr. Doug Kenney, author of the Pet Health Insurance Guide Toolkit e-book. 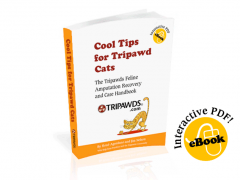 In this Tripawd Talk Radio episode we discuss how eliminating electro magnetic frequencies from an injured body part can help speed healing.